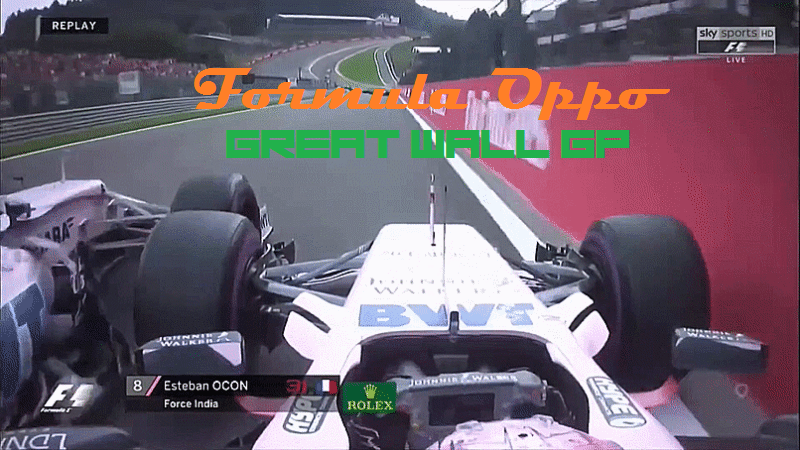 Previously on Formula Oppo. this happened. Lewis Hamilton had a wire to wire win on his 200th grand prix. Sebastian followed him the whole race. It looked like a lock for Kimi to finish 3rd, but he managed a 5 second penalty somewhere that NBCSN seemed to mention only once. Valtteri Bottas then had it covered only for him to then get passed by both Kimi and Ricciardo after the safety car. Daniel got the best of the situation and held on to third to the finish. 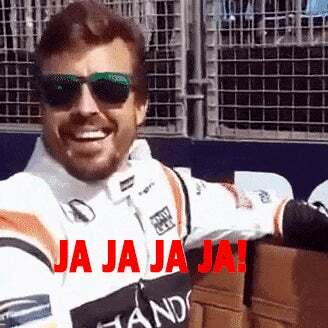 Oh and Fernando just kinda quit the race. This week we head to the Jeep test track in Toledo for F1's speed week. Yeah Fenando’s gonna love this one.